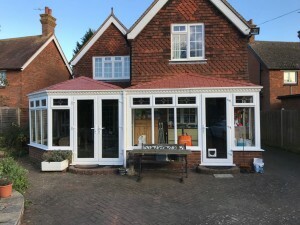 A conservatory is the most wonderful way of creating a bright new living space as well as adding value to your home. 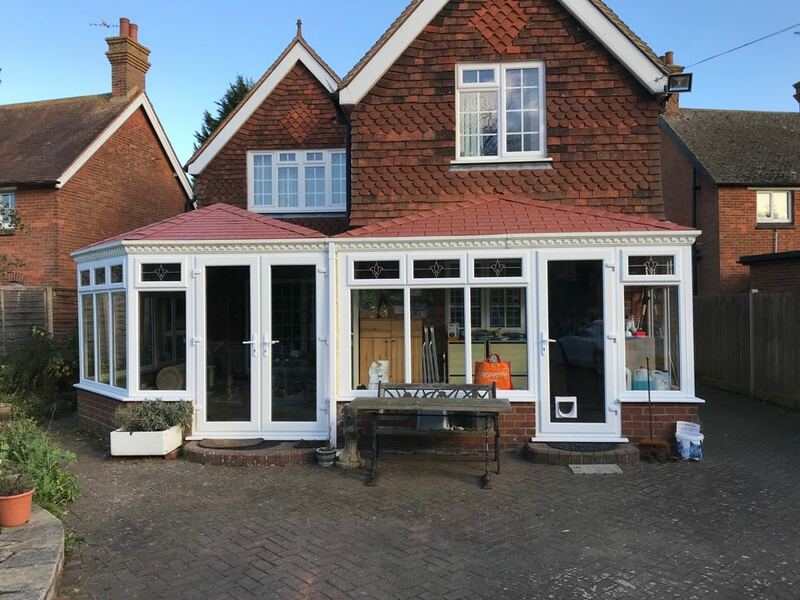 Your conservatory is more than just an extension to your house, it can be somewhere to enjoy the peace and tranquillity of your garden or a place to entertain, no matter what the weather! With this in mind, there are numerous glass or solid roof options to consider giving you increased insulation in winter months and reduce temperatures in summer months. Whether you are looking for a conservatory that is traditional in style or contemporary, Sapphire Windows can create whatever you have in mind. 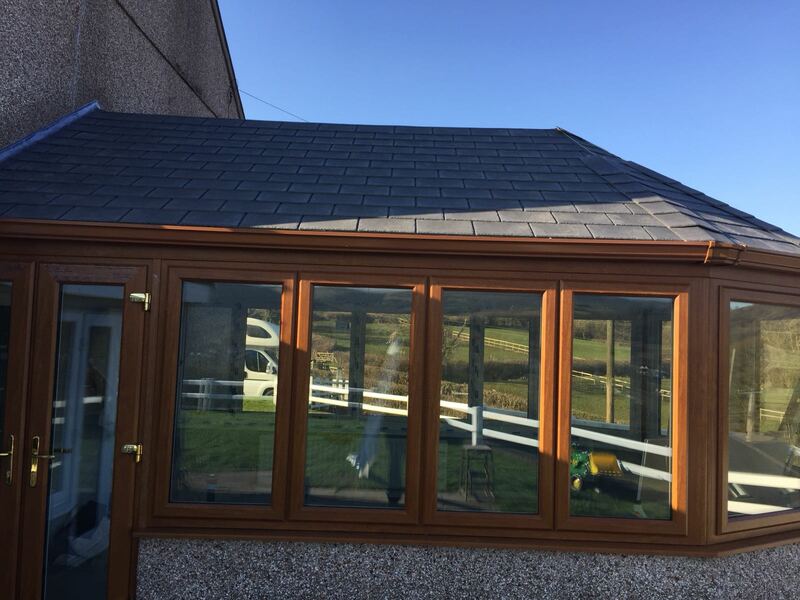 Our glass, polycarbonate and solid roofs are available in a wide choice of finishes. 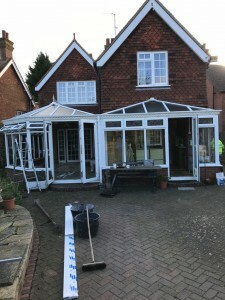 Is your conservatory in need of an upgrade? 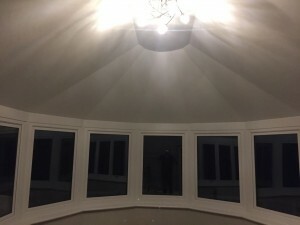 Is it too cold in the winter? Is it too hot in the summer? 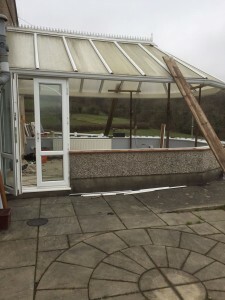 Typically, many dated conservatories are unusable all year round due to poor climate control. 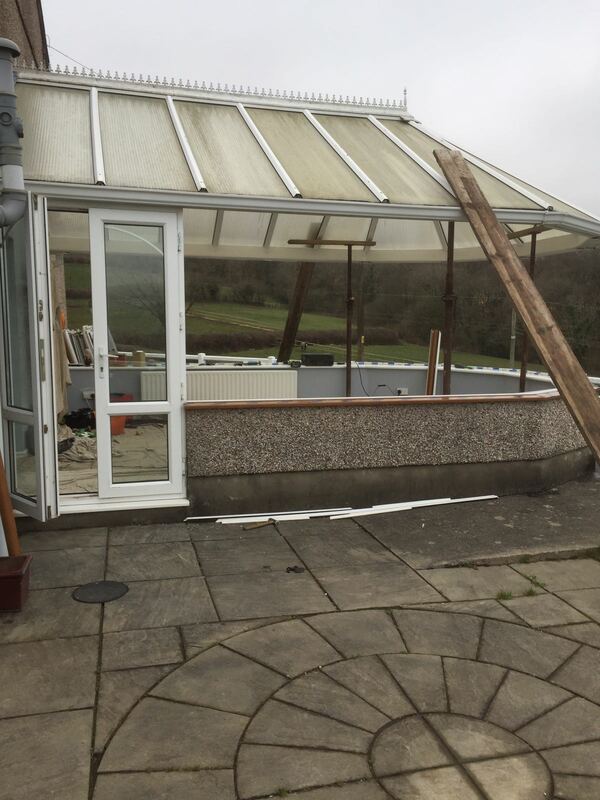 By refurbishing your conservatory, you can create a space that can be used anytime of the year, whatever the weather. 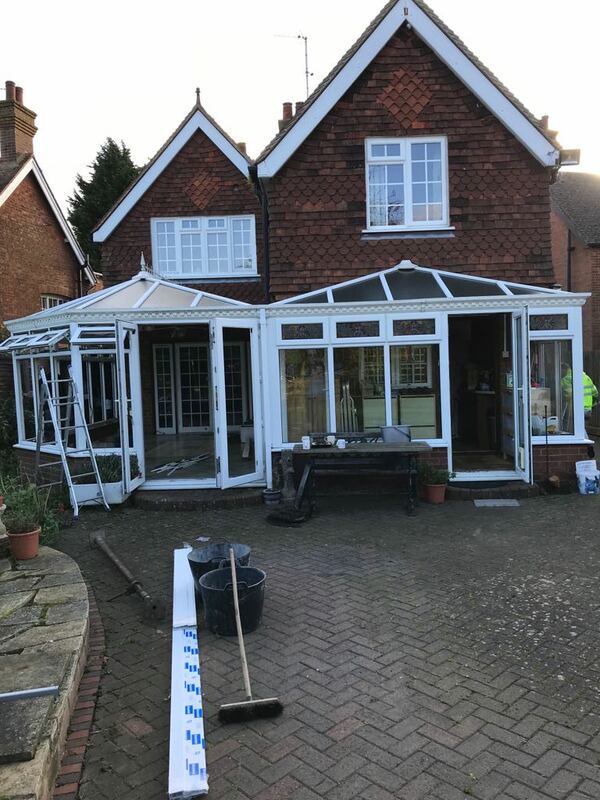 There are many refurbishment options, from replacing the roof only, replacing the roof, windows & doors, replacing existing with a modern sliding or bi-folding door, or a complete conservatory replacement. We have found that it has become increasingly popular for customers to replace their existing conservatory roofs with solid roofs such as the two case studies below. 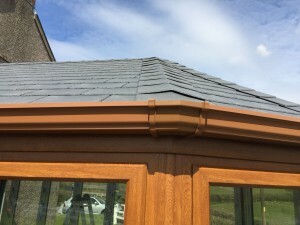 The roof is lightweight, well insulated and provides the robust feel of an extension, whilst not losing the light and airy environment of a conservatory internally.